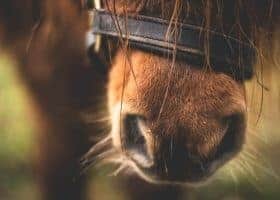 Texas Animal Health officials confirm a horse is positive with Equine Herpesvirus Myeloencephalopathy (EHM), which is the neurologic disease caused by EHV-1. 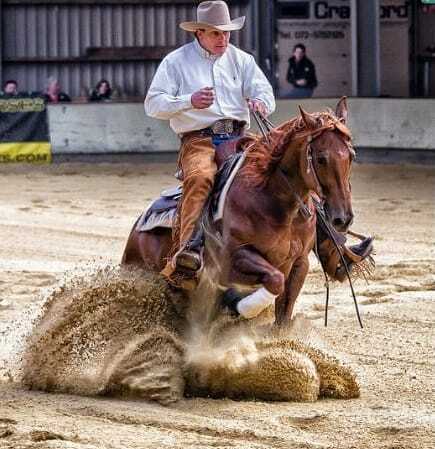 The Quarter Horse located in Montgomery County attended a reining event in Ardmore, Oklahoma the week of March 18, 2019. 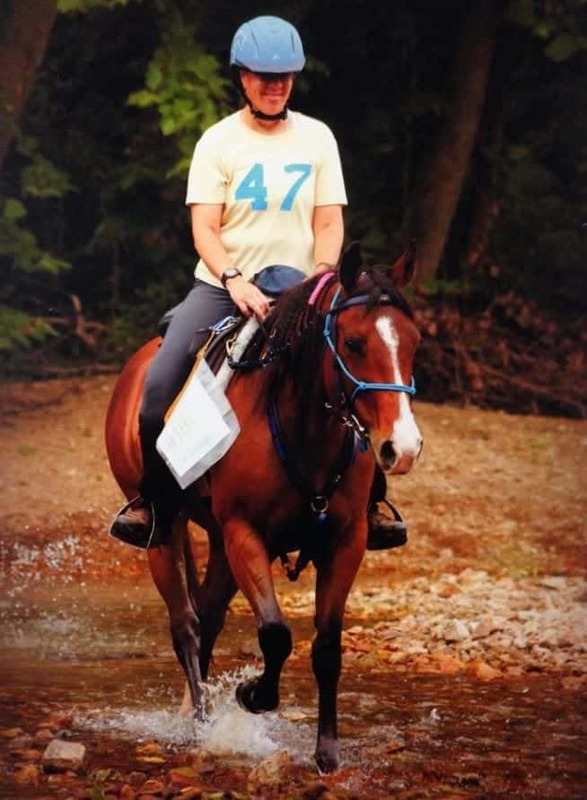 Since then, the 14-year-old mare hasn’t traveled. Instead, the reining horse is at Brazos County Veterinary Hospital for treatment. The clinic quarantined the horse showed after it showed signs of ataxia as well as other neurologic signs consistent with EHM. 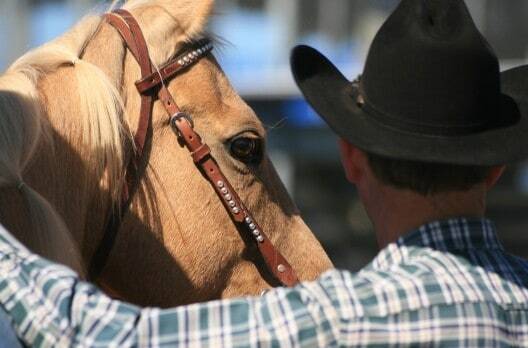 The Oklahoma reining event management is aware of the situation. 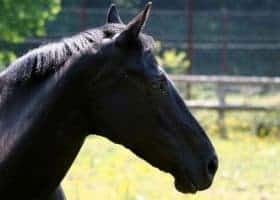 The Nevada State Veterinarian confirms a Clark County horse is positive with Equine Herpesvirus Myeloencephalopathy (EHM). The neurologic disease is caused by the equine herpesvirus-1 (EHV-1). 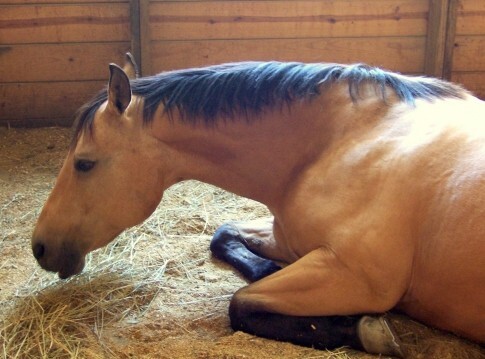 The Quarter Horse is responding to treatment after displaying neurological signs. 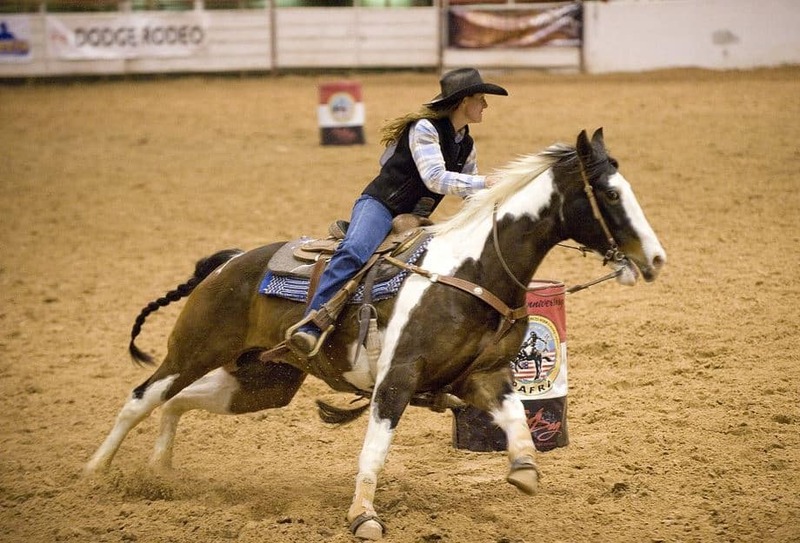 The mare had indirect exposure to junior high and collegiate rodeo horses. 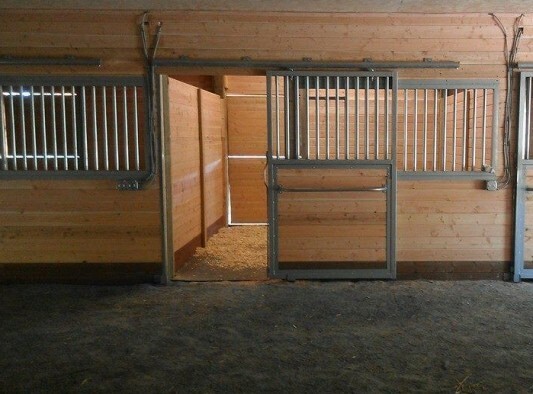 The state quarantined a facility stabling 10 horses. 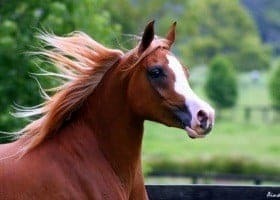 Utah’s state veterinarian cautions horse owners to proceed with increased biosecurity measures before attending horse events. In March, EHV-1 affected three premises as you may remember – two in New York and one in Washington; EHM affected seven which were mostly in the western states – three in Arizona, one in California, one in Idaho, one in Iowa, and another in Nevada. This month, the diseases are in Nevada, Idaho, California, Wyoming, Texas, and Canada. 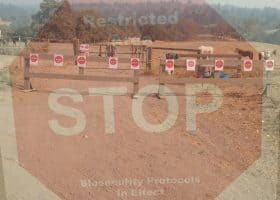 Dr. Pittman said that increased biosecurity measures by Utah event organizers, the postponement and cancellation of some horse events, and some horse owners electing to stay home with their horses have likely been a factor in no positive EHV cases in Utah this year. 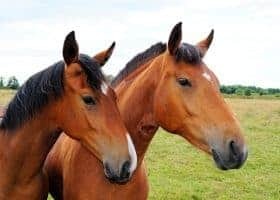 Nearly all horses infected with EHV-1 during their first two years of life because the initial exposure generally occurs from the dam when the horse is a foal. 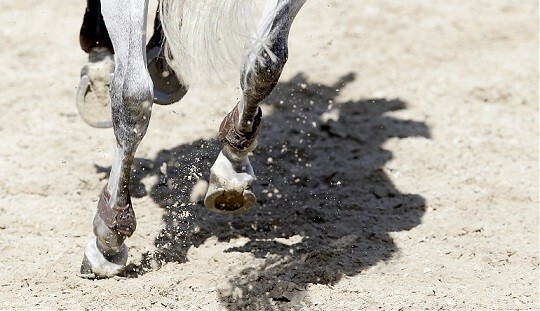 The virus becomes inactive in the horse’s body although the animal is a life-long carrier. 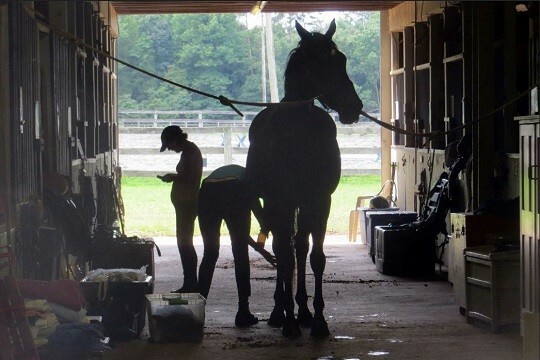 Horses that are carriers of EHV-1 do not show any external signs of disease when the virus is inactive. However, stress may reactivate the virus during strenuous exercise, long-distance transport or weaning. 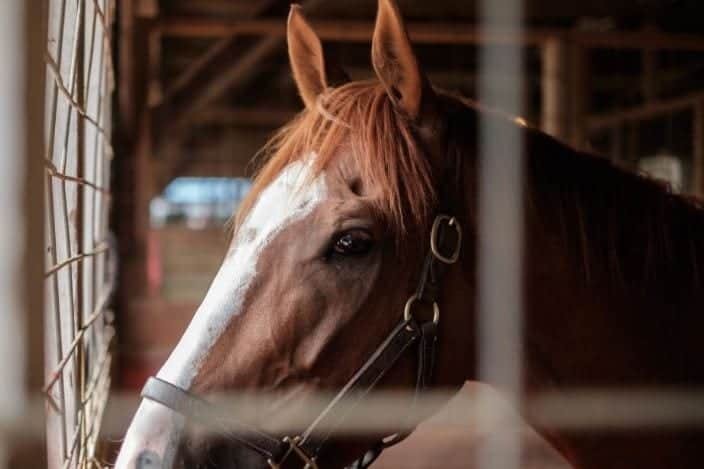 “This means there will never be an ‘all clear, no further risk’ as long as horses are brought together from multiple geographic locations,” Dr. Pittman stated. 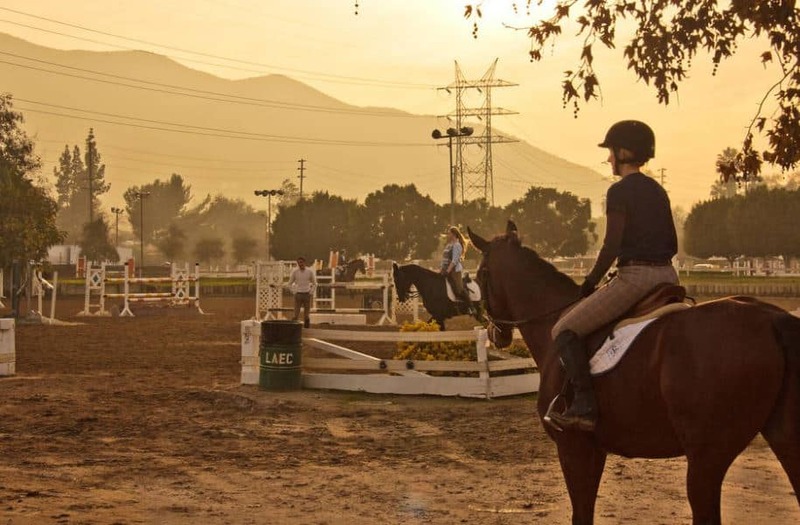 He is encouraging horse owners to seek information from reliable sources, contact event managers from events they plan to enter, increase health checks of their horses, and stay at home for now if they don’t feel comfortable traveling with their horses. 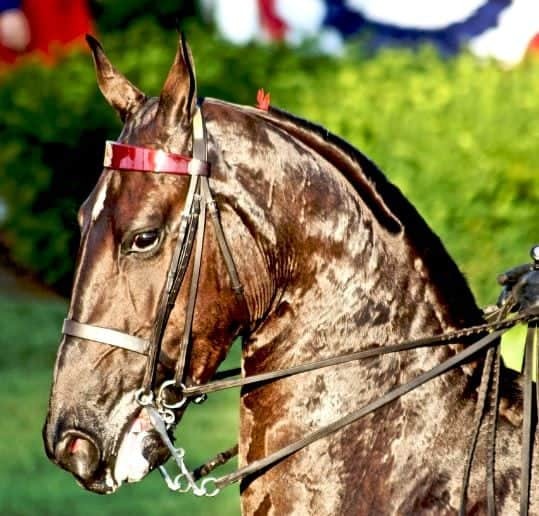 Texas Animal Health Commission (TAHC) officials report that in March two horses tested positive for Equine Infectious Anemia (EIA). 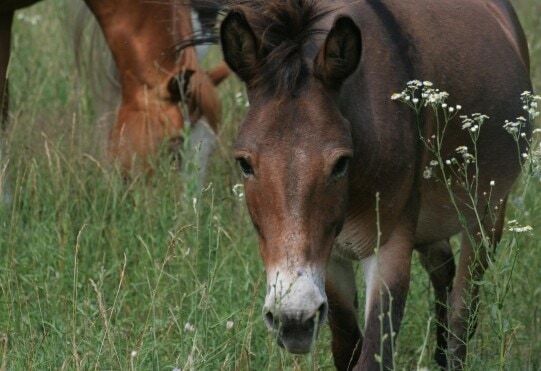 One horse resided in Van Zandt County while the other was from Smith County. 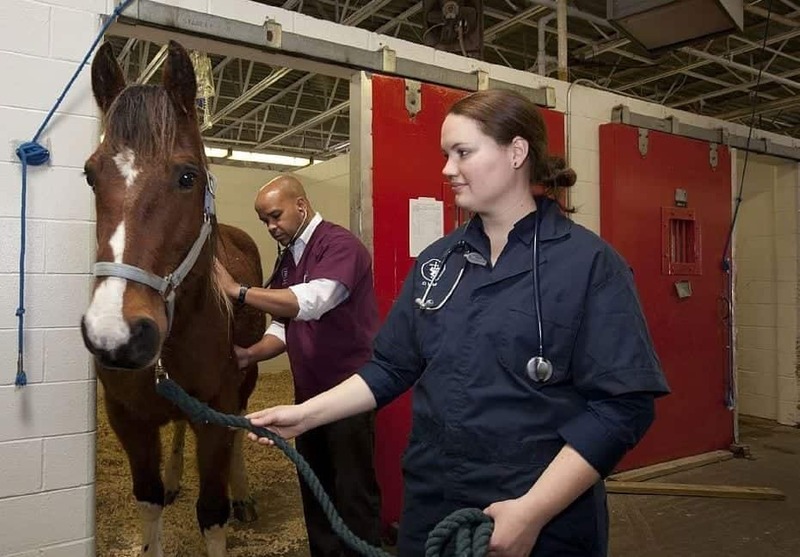 Veterinarians euthanized both horses and quarantines are in place. 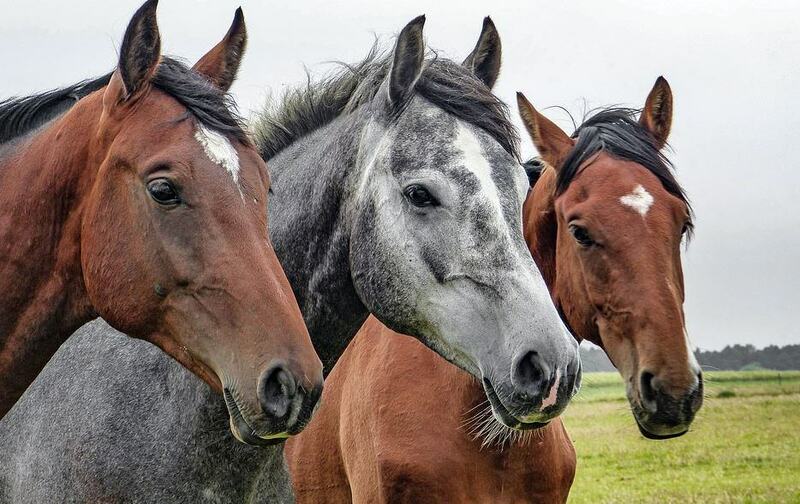 Additionally, Iowa’s Department of Agriculture reports four Quarter Horses tested positive for EIA in Polk County. The state quarantined the facility. 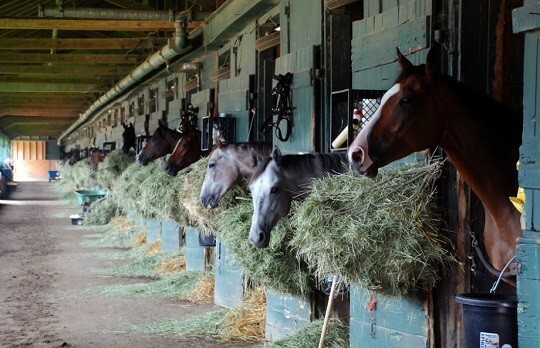 No information was available regarding if the horses have been euthanized.